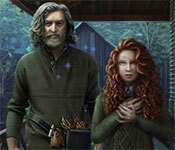 Stay a step ahead of the investigator who is on your tail and find an ally in a familair spirit. 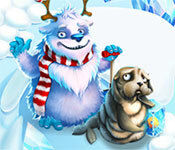 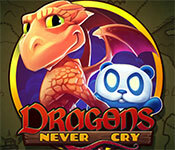 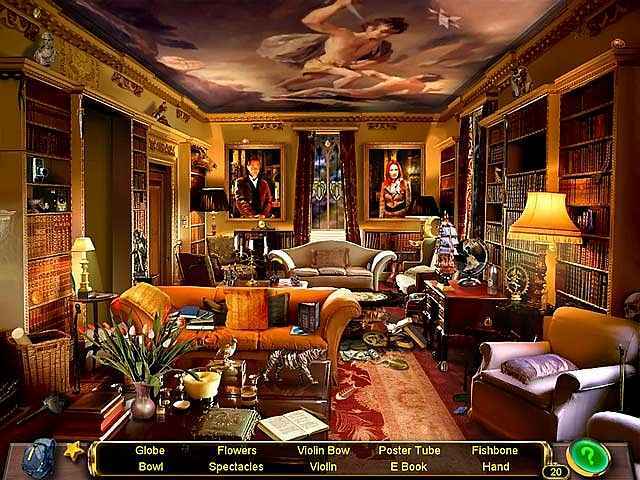 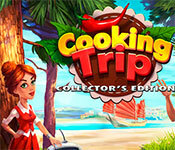 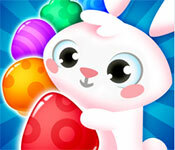 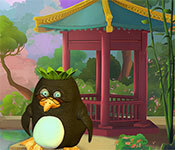 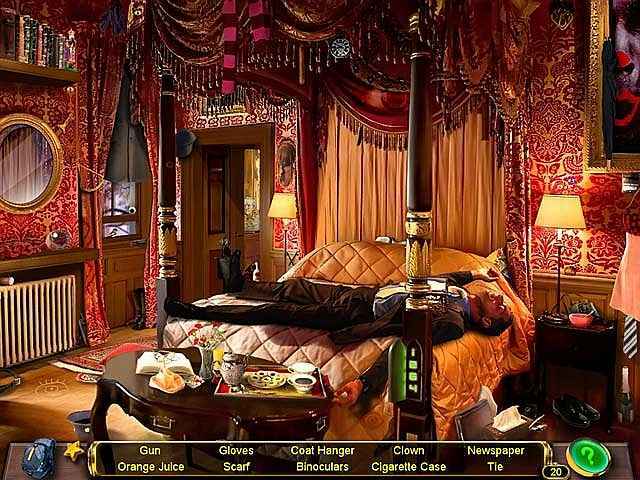 Scour beautiful Hidden Object scenes and save your own skin! 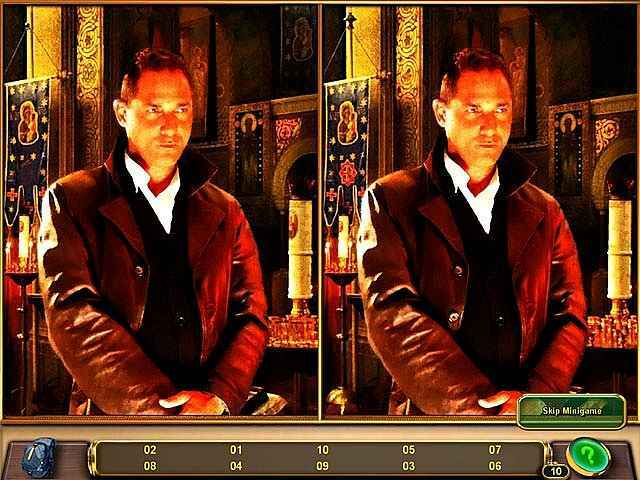 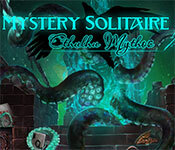 Solve puzzles and avoid the law as you explore Southern Europe in Them: The Summoning! 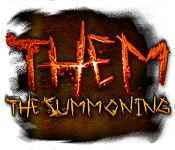 If you like Them: The Summoning game, click to start Them: The Summoning download. 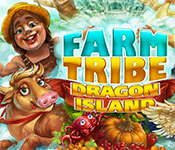 Sign-up to get informed when the Them series has new game released with BD Studio Games' FREE bi-weekly newsletter.